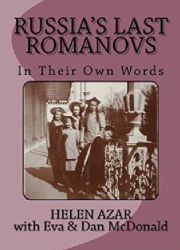 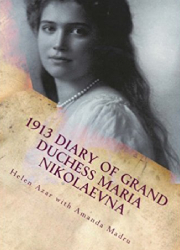 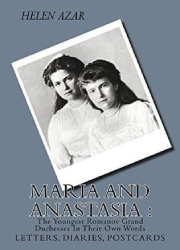 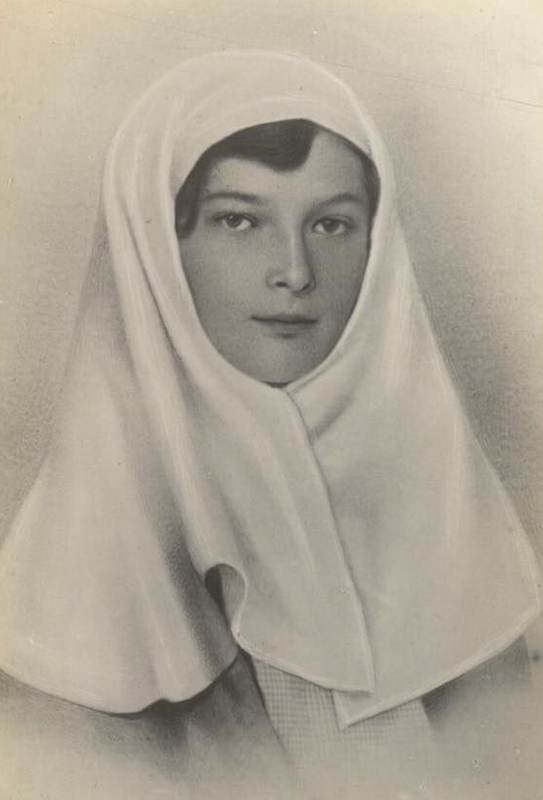 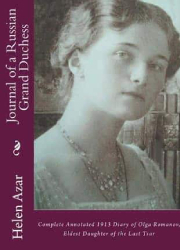 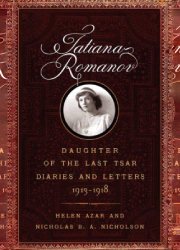 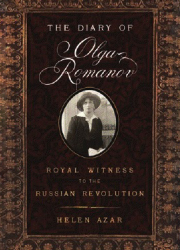 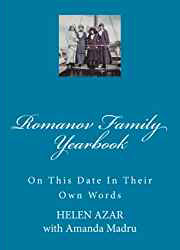 Posted on March 30, 2016 Author Helen Azar	No Comments on ON THIS DATE IN THEIR OWN WORDS: NICHOLAS II – 30 MARCH, 1914. 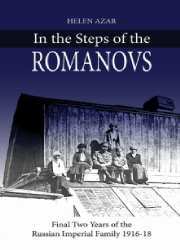 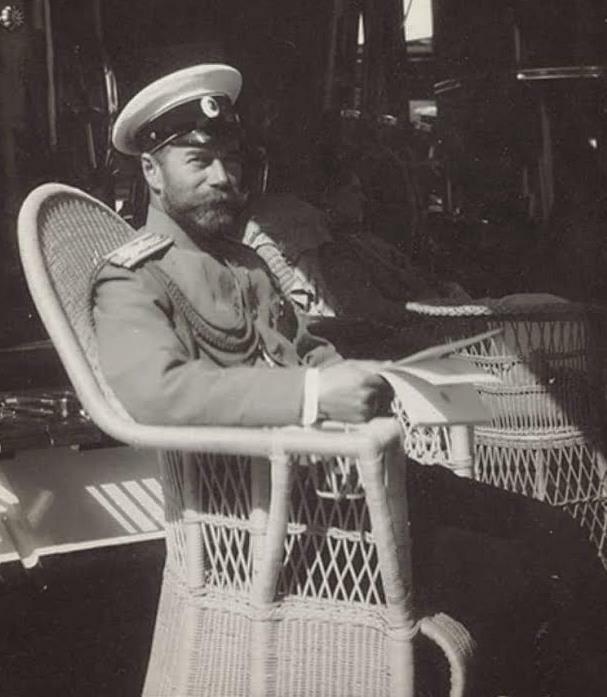 ON THIS DATE IN THEIR OWN WORDS: NICHOLAS II – 30 MARCH, 1914. 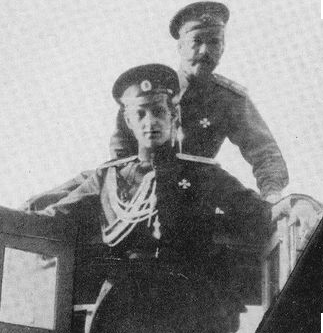 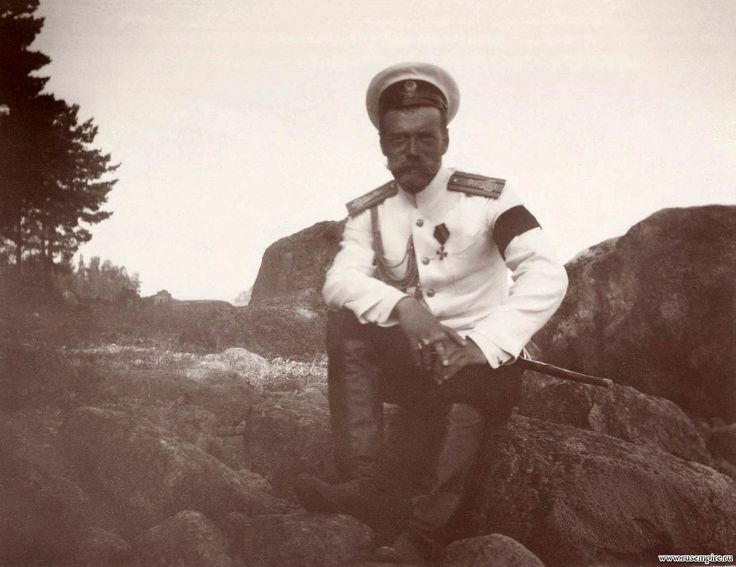 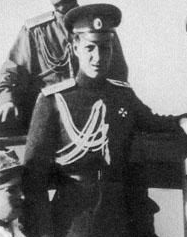 Nicholas II in Crimea, circa 1914. 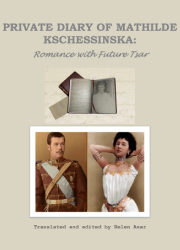 Read more ON THIS DATE IN THEIR OWN WORDS: NICHOLAS II – 30 MARCH, 1914.